Investing in a new genset is expensive. Various parts and subsystem of a genset are not equally worn, spares turn obsolete and electrical safety standards change. To scrap a complete system because only a certain part is not working or a spare part cannot be bought is a waste of money, environment and resources. 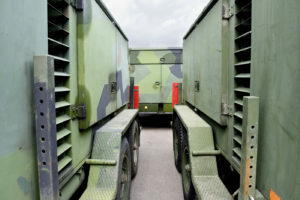 The latest generator control systems may provide functions which were not available when the generator was originally manufactured, electrical wiring might be damaged, braking system on the generator trailer needs to be updated. 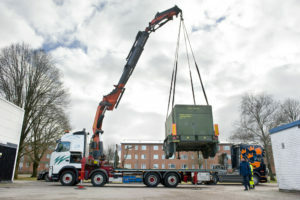 By renovation, refurbishment, modification and upgrades of old and worn generators MSE provides a reliable, safe and cost effective solution often as good as a new one. 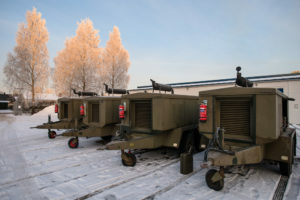 The most beneficial generator upgrades are the ones of critical systems requiring the highest availability and which are not extensively used, such as back-up power generators or military generators. 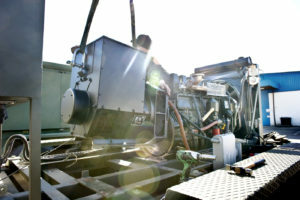 • Change of generator, rewiring of generators. • Change of control system and control panel. • Upgrades and improvements of fuel system. • Refurbishment of cooling system. • Addition of new functionality, such as synchronization of several generator sets. 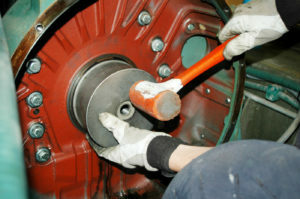 • Mechanical and electrical upgrades, adjustments and improvements. • Safety upgrades, to make the gensets comply with the latest standards. 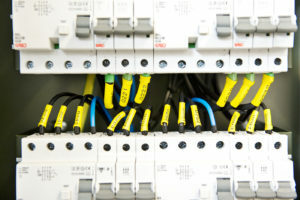 • EMC improvements, analysis, design, implementation, verification. • Repair of corroded parts. MSE delivers a complete solution, including design and development, mechanical and electrical installation, verification and validation, commissioning and delivery. In addition to delivery of the upgraded generator, services like system safety analysis, project management, production and updates of technical documentation, manuals, spare part lists and maintenance schedules are provided.